The Indian Premier League (IPL) is a T20 cricket match that will be held during April-May months in India. IPL is one of the richest sports leagues. It is also the most watched across the Indian subcontinent and in Asia. 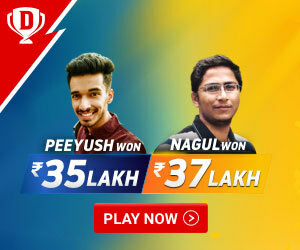 IPL is one of the most profitable domestic leagues and when it comes to viewership, it has a crazy fan base and enthusiasm among cricket lovers. It is also helpful for young players to interact with senior players in India and overseas to improve their cricket career. IPL was first started in 2008 and BCCI (Board of Cricket Council for India) is its founder. There have been 11 seasons played till now i.e. 2008-2018. Chennai Super Kings (CSK) is the defending champions of IPL. Currently, 8 teams are playing in IPL. By auction basis, players will be selected to play in each team. When IPL fever is up, everyone speaks about only the heroes who turned the games into a winning one. But always few players go unnoticed for their job. 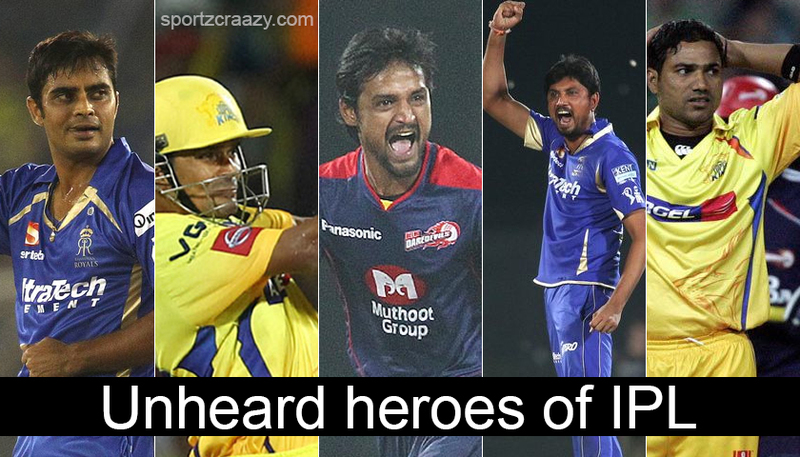 Following is the list of unsung heroes in IPL. Subramaniam Badrinath was “The Pillar of CSK” (Chennai Super Kings). CSK, with the highest number of fan base under the captaincy of “Thala Dhoni”, was where Badrinath played from 2008-2013. He was able to score 1441 runs from 95 matches within the given period. He was one of the saviors for CSK by playing numerous match-saving innings. Along with his batting skills, he is also a good fielder and a quick runner between the wickets. Later he was picked up in an auction by RCB in 2015 but did not appear even for a single match. 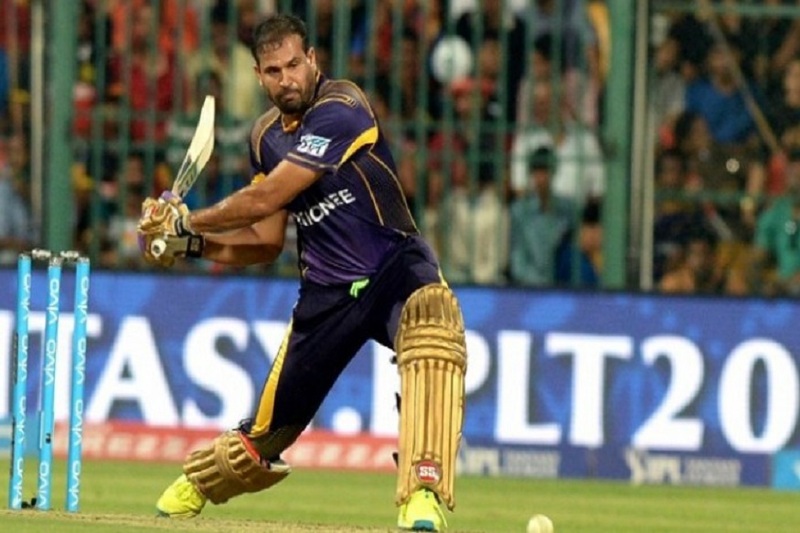 Yusuf Pathan is called as “A Monstrous Hitter” and a perfect finisher in IPL. He has been a match winner and a game changer with his hard-hitting abilities many times. He is an expert in batting in the death overs in these 11 years of IPL with 155 sixers in it. He first played for RR, KKR and presently representing SRH scoring more than 3000 runs in a total of 160 matches he played. He was also good at bowling and has taken 42 wickets so far. In 2010, his 37-ball century against Mumbai Indians in a losing match was one of the top knocks in IPL history. He was a dangerous hitting batsman in KKR team and a good All Rounder. Unfortunately, he did not get enough opportunities to play in the Indian Cricket Team. He played ODI from 2008-2012 and IPL from 2008 playing currently in 2018 for SRH. 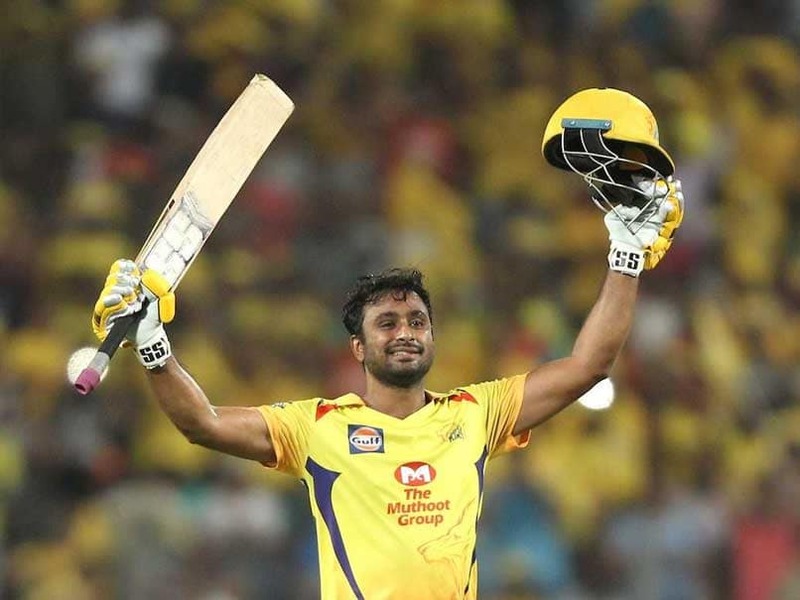 Ambati Rayudu who is presently representing CSK is called as “Chinna Thalapathy” by CSK fans. He is also a consistent batsman which is very important for any player and believable. He represented Mumbai Indians for 8 years and in 2018 IPL he was selected in CSK which is an absolute turning point in his cricket career. He was a reliable batsman at any position in IPL. But most of the times, he was given a chance in the middle order and used as a floater in IPL during his period in MI team. 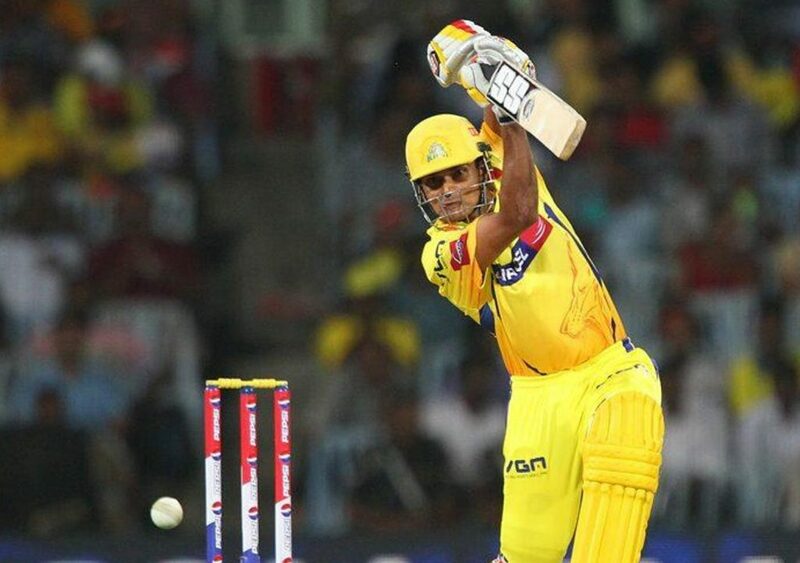 In his 9 years of IPL career, He smashed 2951 runs in 126 matches in which 535 runs from 12 matches were scored as a CSK player in 2018 IPL. With a good performance in 2018 IPL, Ambati Rayudu has been included in the Indian Team for New Zealand series. Off course, Sunil Narine is one of the unsung heroes in IPL history. He has not yet got the credit he deserves. He has a decent record of bowling in IPL so far. He is a Right-arm-off-spinner from West Indies. But he faced a rough patch in his career when he was called for a suspect action in his bowling and was forced to remodify his bowling action in cricket. He started his IPL career in 2012. He is playing for Kolkata Knight Riders team since 2012. Usually, Sunil Narine is known for his blistering start and getting out without wasting balls which plays an important role in the T20 format of cricket. In 2017, for a big surprise, the team made him open in IPL in which he proved to be a quick run-getter and a big headache for the opposite teams. 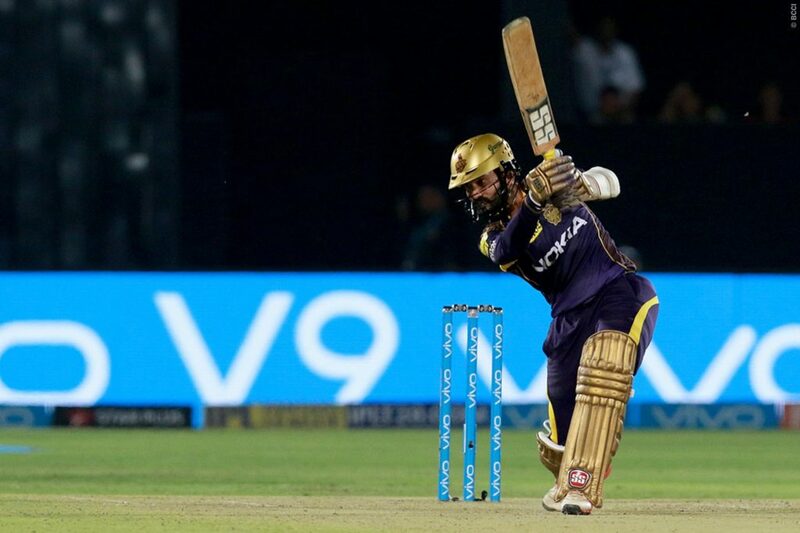 His half-century in just 15 balls was the fastest fifty in 2017 IPL which he shared with Yusuf Pathan in (2014) IPL was the fastest one until 2017. However, it was overtaken by KL Rahul in 2018 in just 14 balls. He scored 628 runs in 98matches and 112 wickets with an economy of 6.53 and 6 times 4 wickets haul in his IPL career. 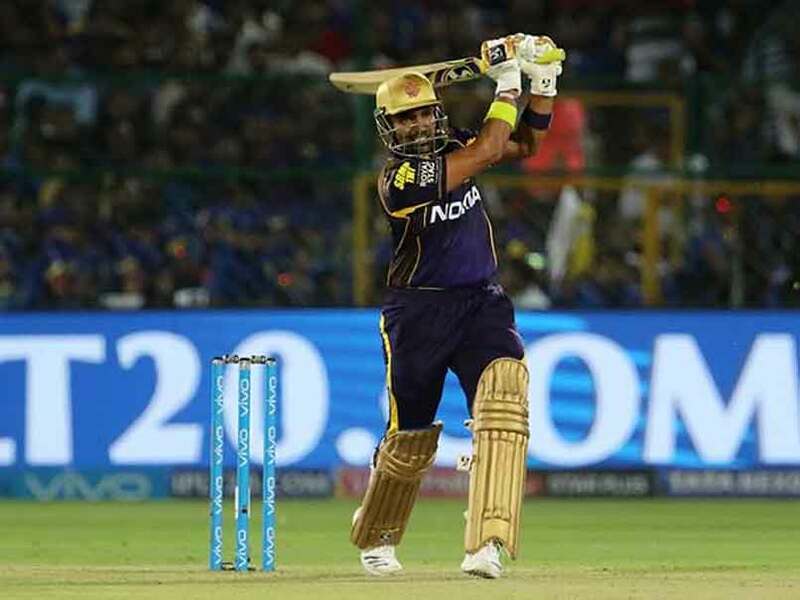 Robin Uthappa is one of the most experienced players in IPL history. He is a Right-handed wicket keeper Batsman with 4086 runs in 165 matches and 32 stumpings and 23 half centuries in IPL history. He is said to be the loyal member of Kolkata Knight Riders team. He is called as Mr. Consistent in IPL playing with a lot of confidence and freedom in an opening spot in IPL. KKR rely on him for big starts that will lay a big total score for the team. He is been a match-winner over the years but in 2017 he was not able to set the stage on fire. He is one of the unsung heroes of IPL in 2018. Dinesh Karthik, the Tamil Nadu man is one among the underrated players in IPL. He is being in recently in news for Stump mike capturing his voice speaking in Tamil with his teammates giving ideas to his Tamil mates to bowl. He has been around for so many years in IPL but rarely been awarded and recognized for his performances. He is a Right-handed wicketkeeper-batsman. He performs well in both top order and middle order batting. He made his IPL debut in 2008. He has played 168 matches with 3401 runs which include 16 half centuries in it and 30 stumping as a wicketkeeper. In 2018 IPL, he scored 498 runs in 16 matches with 4 stumping. In the debut IPL series, he played for DC (Delhi Capitals), 2011- K XI P, 2012-13- MI, 2015 for RCB, 2016-17 for GL and 2018-present for KKR as a Captain of the team. In 2018, he led his team brilliantly that the team reached successfully to the second qualifier but unfortunately, they lost to SRH by 13 runs and failed to reach finals in 2018 IPL. Amit Mishra is an underrated player in Indian Cricket. He has played in IPL for DC (Delhi Capitals), DC (Deccan Chargers which does not exist currently) and SRH. He played his debut IPL match for Delhi team and now i.e. 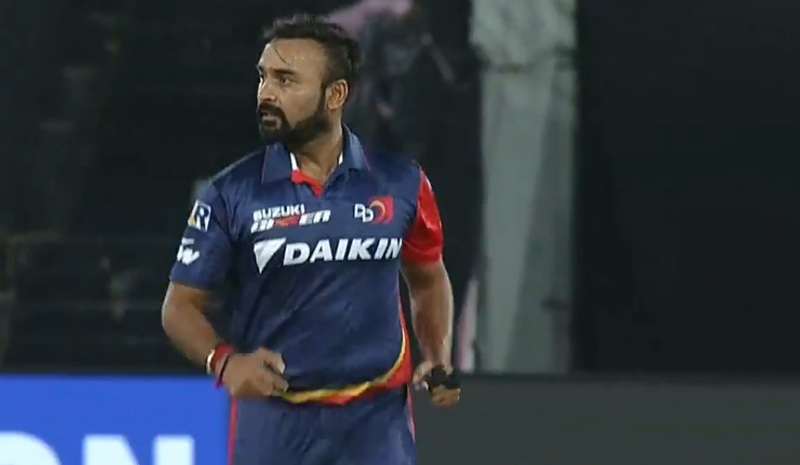 2019 he will again represent Delhi Capitals team. He is a Right-arm leg spinner. Totally, he has played 136 IPL matches so far taking 146 wickets with 3 times 4 wickets haul. He has excellent variations in bowling frightening the opposite team with Googlies at the unexpected time. He is ranked 2nd in the highest wicket-takers in IPL history with 7.39 as an economy rate. Mishra holds the record of the only player to take Hat-trick wickets in all the 3 teams he played for in IPL. In 2018 IPL, he showed an average performance and remains to be an underrated player. 2019 IPL is believed to start from last week of March due to elections will be held this year. So, IPL is preponed for security reasons and for the players to get enough rest for the upcoming ODI World Cup in June 2019. With a few days left for 2019 i.e. 12th edition of IPL to start let’s get ready for the new action-packed Cricket show.